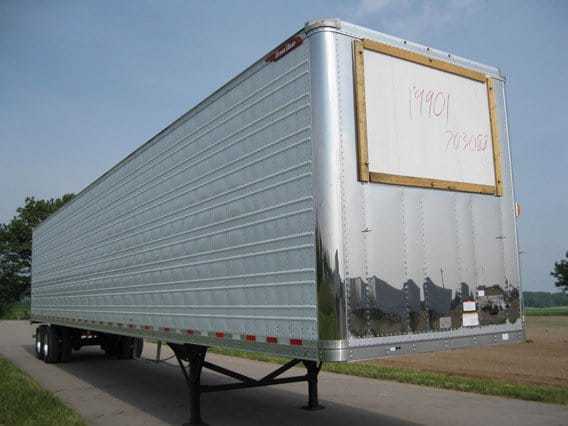 MO Great Dane offers a full line of new Reefer Trailers manufactured by Great Dane Trailers. Each trailer can be equipped with your choice of a Thermo King or Carrier refrigeration unit. We're an authorized dealer for Great Dane Trailers, which has factory locations in Pennsylvania, Georgia, Tennessee, Nebraska, Illinois, and Indiana. 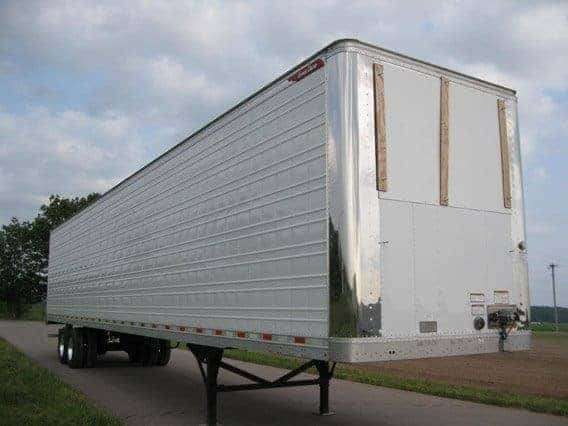 We also inventory used reefer trailers from manufacturers including Utility, Wabash, Vanguard, and Hyundai. View our best selling Great Dane Reefer Trailer models below. Great Dane's SuperSeal XLT reefers are renowned for their exceptional light weight, extreme structural integrity and consistently high resale value - and they're backed by the best warranty in the industry. These trailers feature leading-edge insulation technology that provides excellent thermal efficiency. SuperSeal reefers offer a long list of options for a wide variety of applications and are available in various lengths, as well as widespread tandem and tridem axle configurations. Built to last, Great Dane's Classic Truckload reefer goes the distance to meet the demands of the long-haul truckload carrier at a competitive price. Designed for durability, the Classic Truckload offers unmatched protection against impact damage and moisture intrusion, while its unparalleled foaming process yields a flat, smooth appearance. For long-lasting strength and performance, the Classic Truckload delivers mile after mile.